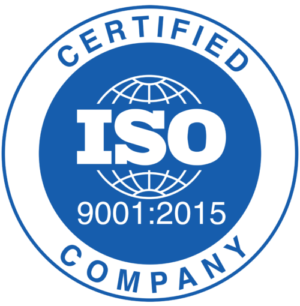 Certified ISO 9001 version 2015. Since the 90’s, Fockedey Transport has been the first transport company in Wallonia to be certified ISO 9001. The quality system has evolved since then with the continuous growth of the company and the new activities of the company in order to ensure the quality of our service and also the customer satisfaction. The quality system is audited each year and the certification renewed every 3 years. 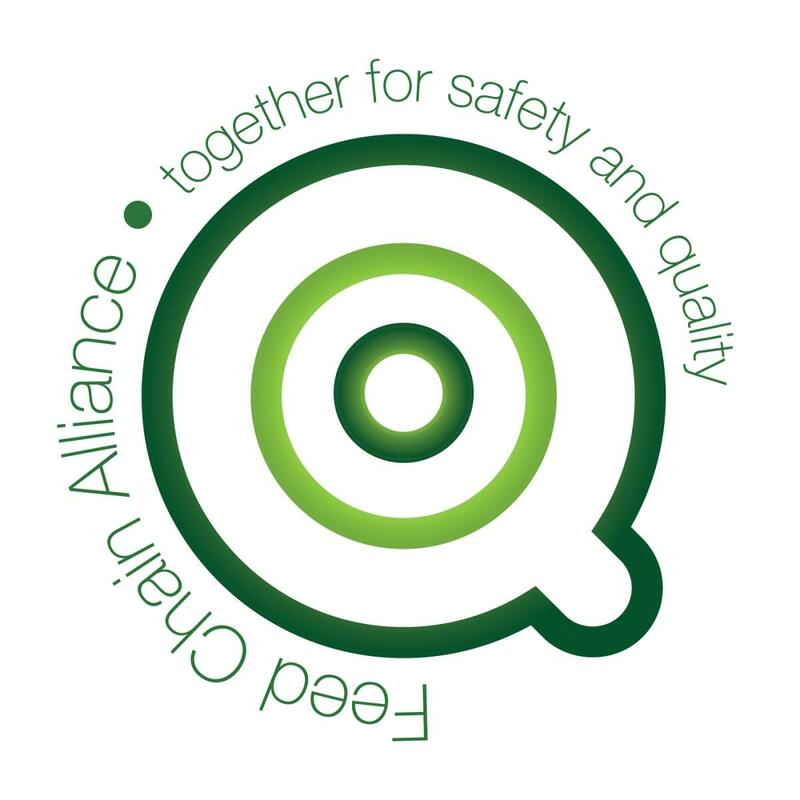 Evaluation Responsible Care- Safety assessment sheet (SQAS) by CEFIC. Fockedey mainly works in the chemical sector and is active in the program “ Responsible care – SQAS Road Haulage ” of the CEFIC (European Chemical Industry Council). The questions asked in the SQAS TS questionnaire have been mainly included in the ISO 9001 system, given the numerous overlaps between these two systems. A first SQAS evaluation audit was carried out by SGS on Dec 11, 1997. Since then, a new evaluation is done every 3 years by an accredited assessor. Concerned about respecting security and traceability rules in the animal feed chain, Fockedey Transports has created a work system and implemented a work procedure that satisfies the FCA norms in its quality system to avoid infection of the products. Some of our activities are controlled by the OVOCOM and the AFSCA. Procedures are yearly controlled, and the certification is renewed every 3 years. For many years now, Fockedey Transports has cares about safety and environment by participating in national or European projects (Lisa, Urbanzen or Marco Polo for example). It then seemed so natural for the company to move towards analysing and reducing CO2 emissions. 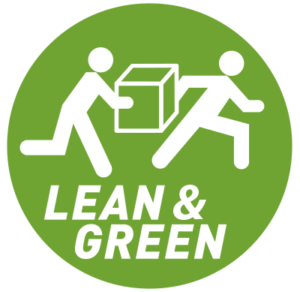 In May 2015, Fockedey Transports delivered an action plan that calculated CO2 emissions based on the transported tonne-kilometres. Substantive quantified measures have been proposed to reduce CO2 emissions in the years to come.